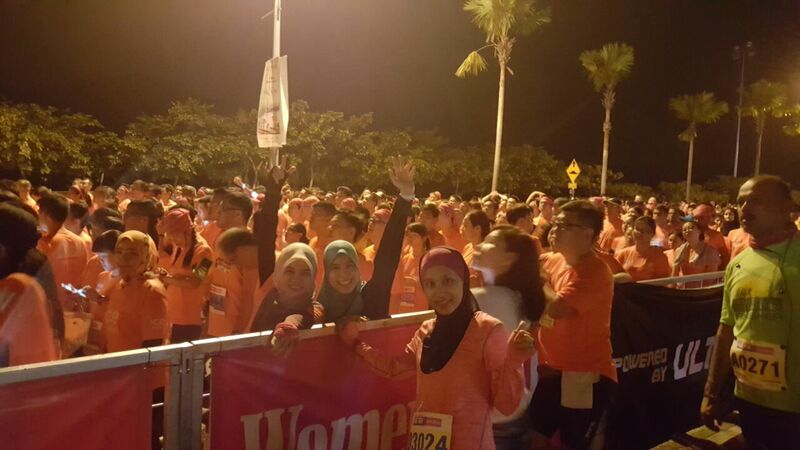 The Queensbay Mall was flooded with runners in orange last night. 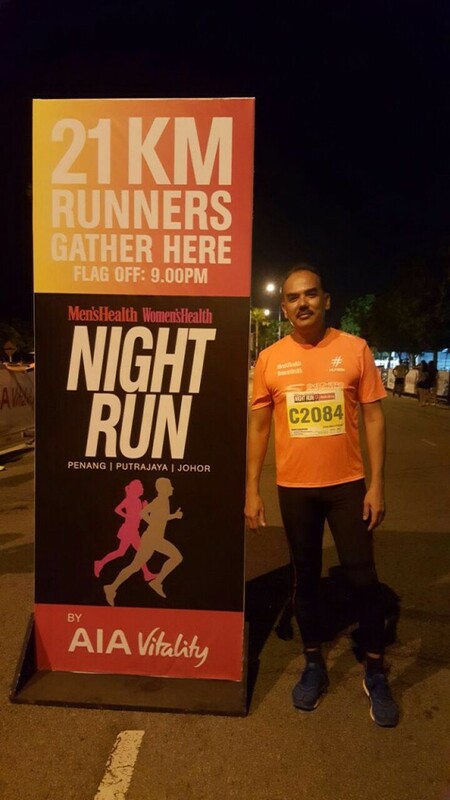 It was a humid night and some runners were already sweaty waiting for respective flag offs at the AIAVitality Men’s Health Women’s Health (MHWH) Night Run Village, located next to the mall.I was there to run my second 21km for this year and support #NashataRunners and friends. 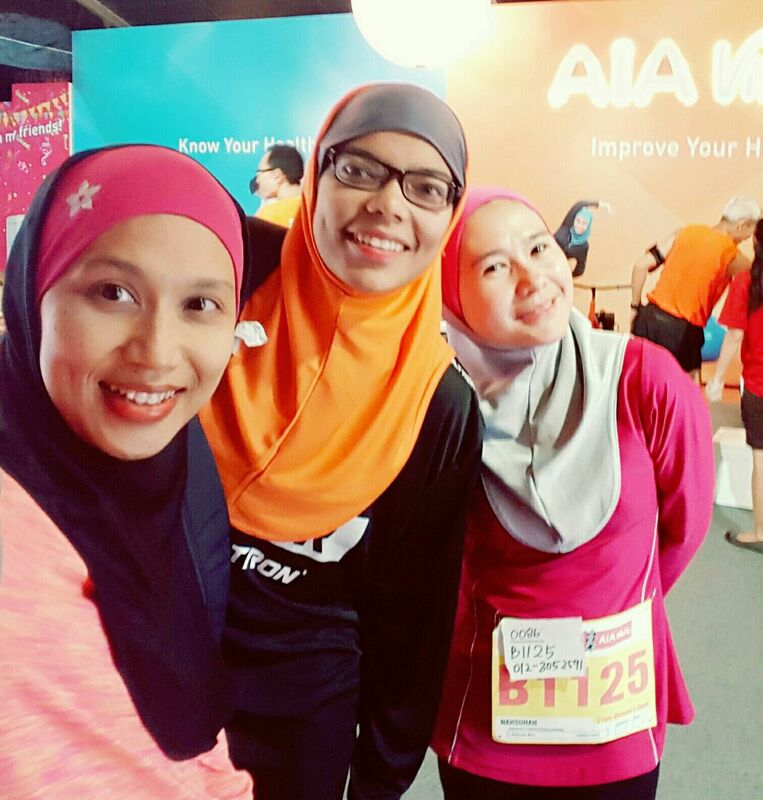 We had #NashataRunners : Sarah, Aqila, Lyana, Intan, Nahsuhah & I for 12km and 21km. 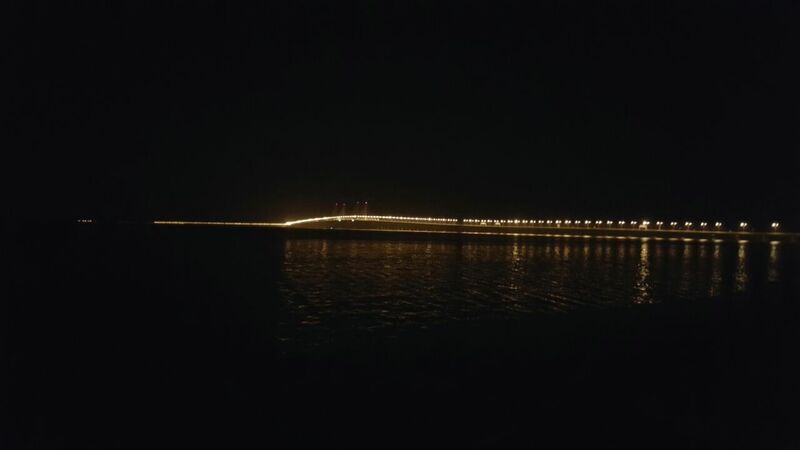 I was also looking forward to run by the sea and enjoy the night scene of the Second Penang Bridge. 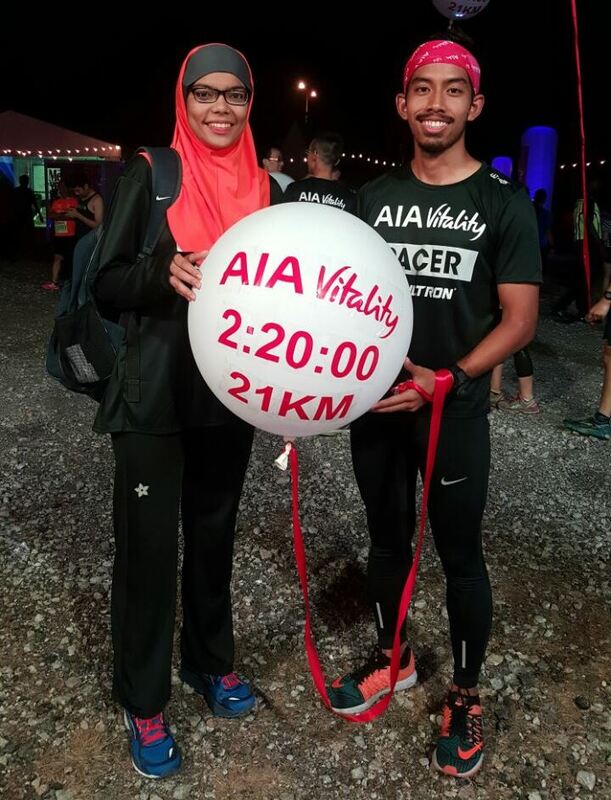 The AIAVitality MHWHNightRun is a pivotal running event for #NashataRunners as one of our runners Nur Nahsuhah was given the opportunity to be the official pacer for 2 hour 21 min, 21km category. We were thrilled and happy for her. 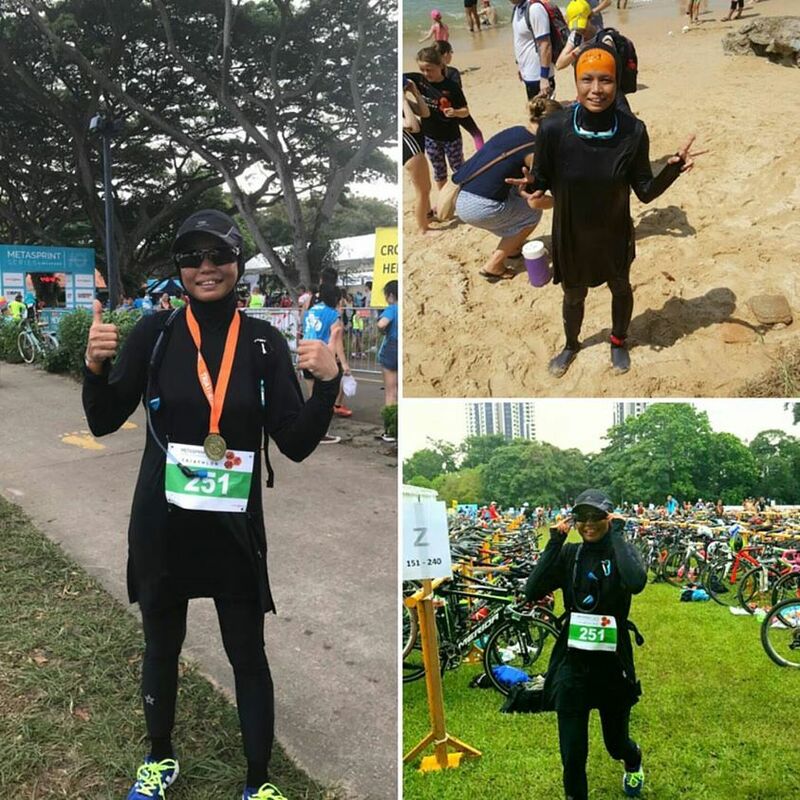 We knew she would do great because Nahsuhah has always been a great motivator and full of positivity. 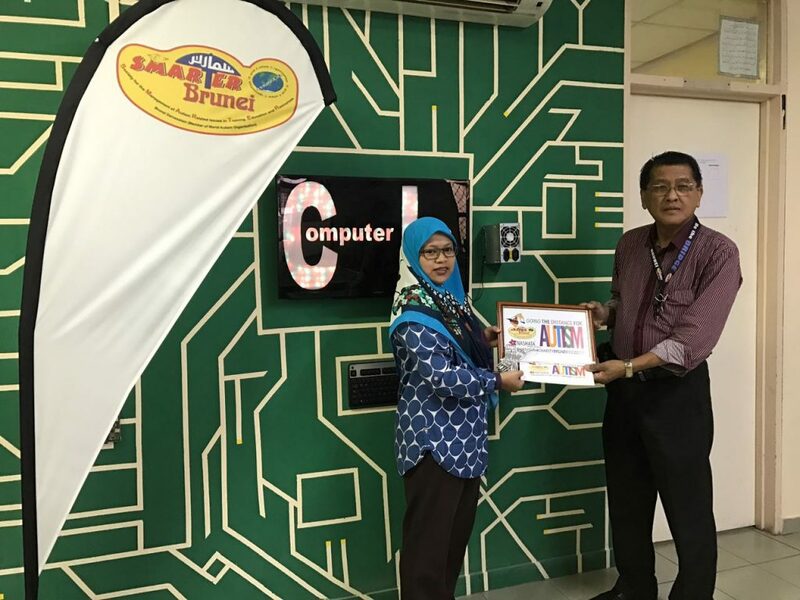 Thank you AIAVitality for giving her the opportunity to pace. 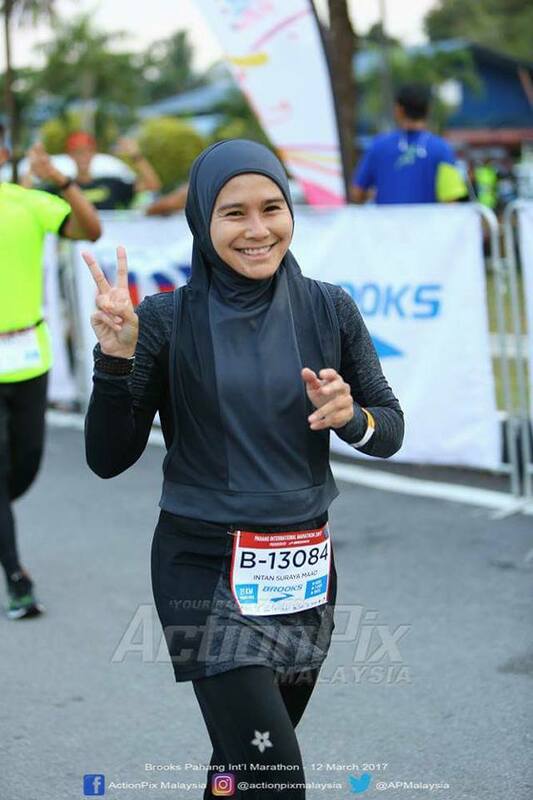 Nahsuhah was the only female pacer among 11 pacers for 21 km. 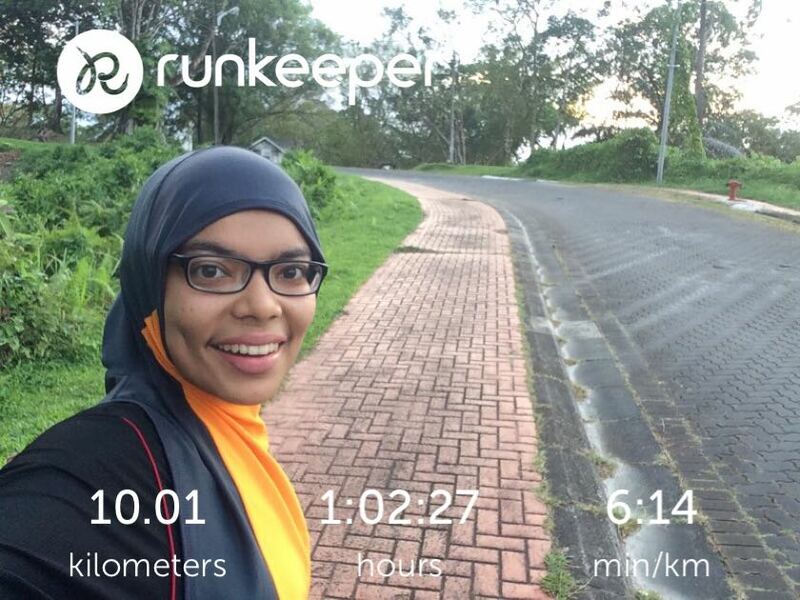 Alhamdullilah, not only she paced in a timely manner, she also enjoyed it that she is happy to do more in the future. Intan Suraya, Nahsuhah and I were testing a lipcover specially for sports, so you will find our pictures with vibrant-colored lips. What do you girls think? 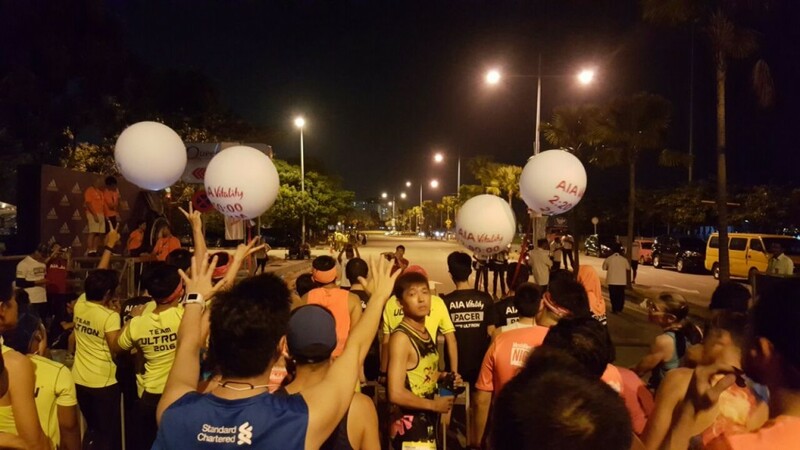 The flag off for 21km was on time at 9 pm, and the runners were fast. 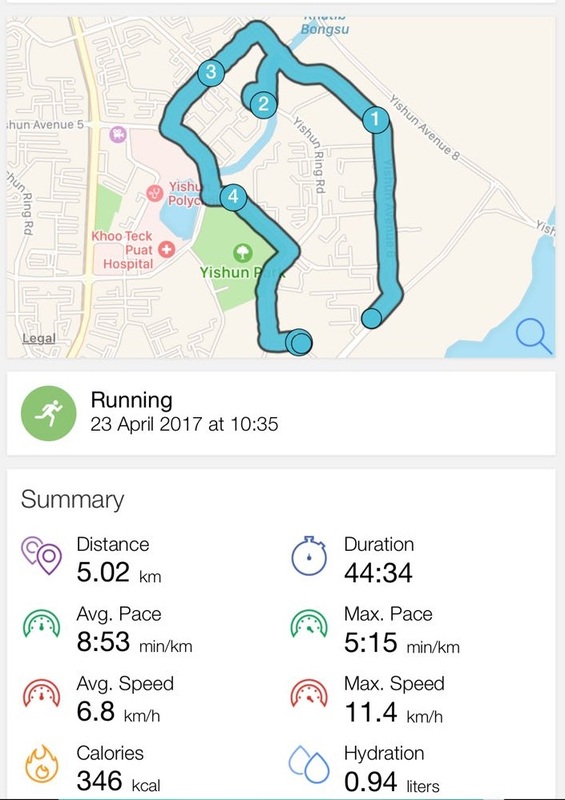 I was aiming to just finish the run since my right knee has been giving me pain everytime I train. 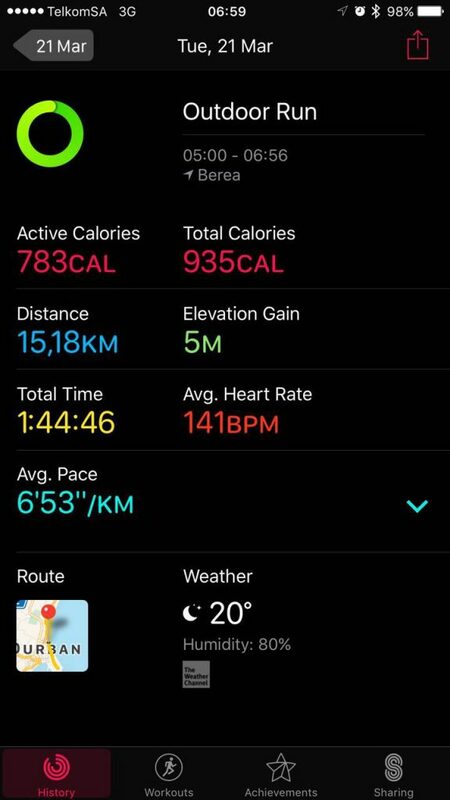 I didn’t train for the past week and was saving the pain for the run. 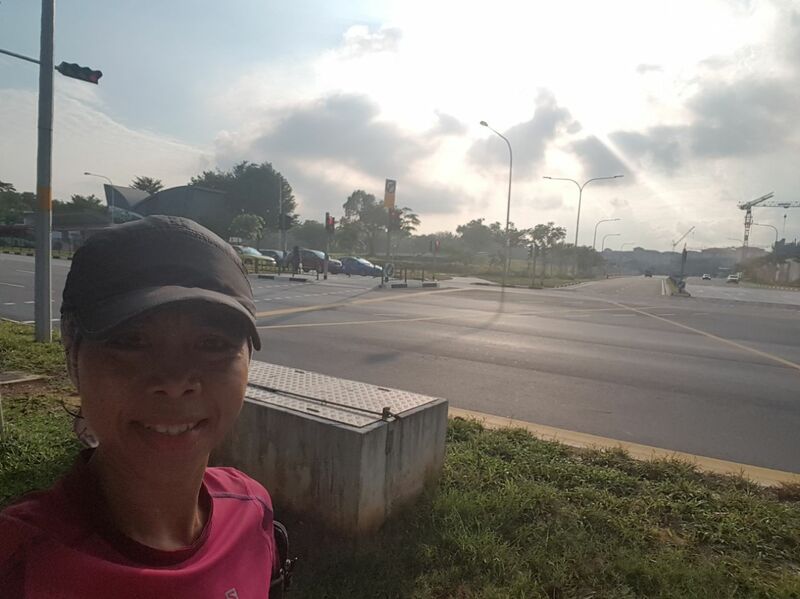 Intan as usual ran effortlessly, ahead of me – slow and steady, and finished strong below 3 hours. I on the other hand, ran super slow and finished around 3 hour 18 min. It was good enough for me. 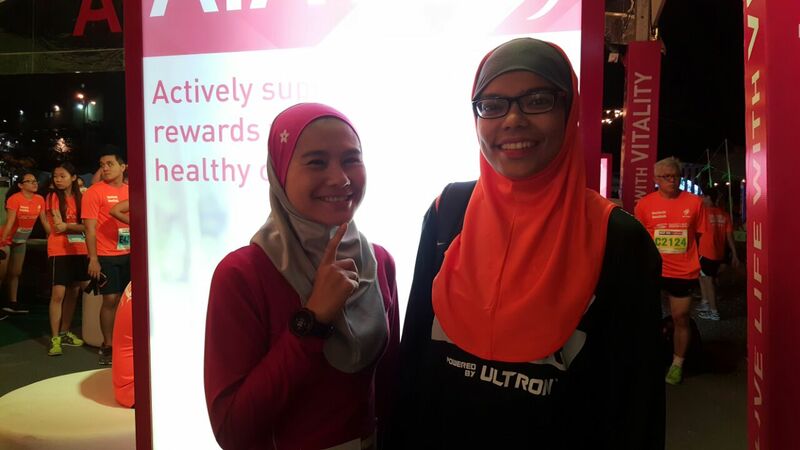 Thank you Nashata Supporters for Running & Makan with Us! 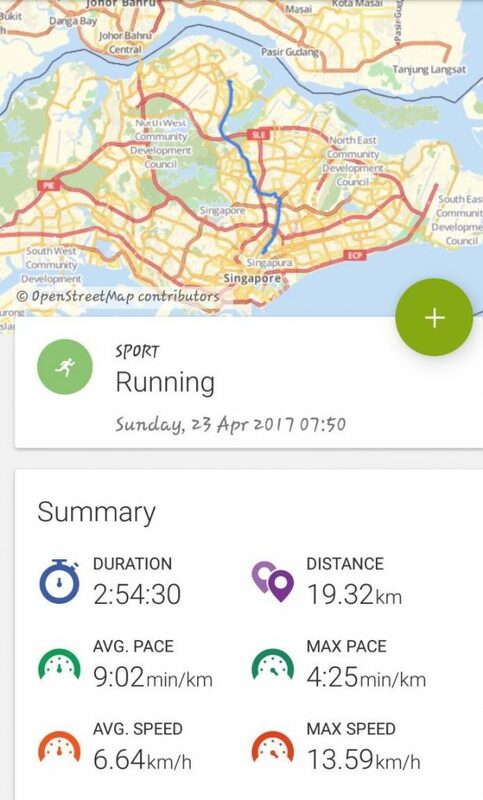 Thanks to the well-organised run & super-cool runners – despite the heat, I enjoyed it. We ran down south and passed many factories at industrial zone. Safety was well-managed and many paramedics and ambulances were on standby throughout the route. The roads were closed and cordoned off nicely. Water stations were well managed by friendly volunteers who served us with water and isotonic drink. I wished they provided some salt water though. It felt like an El-Nino run as it was hot and humid throughout the night run, until after 11:30 pm we got nice breeze countering us while running back to Queensbay Mall. 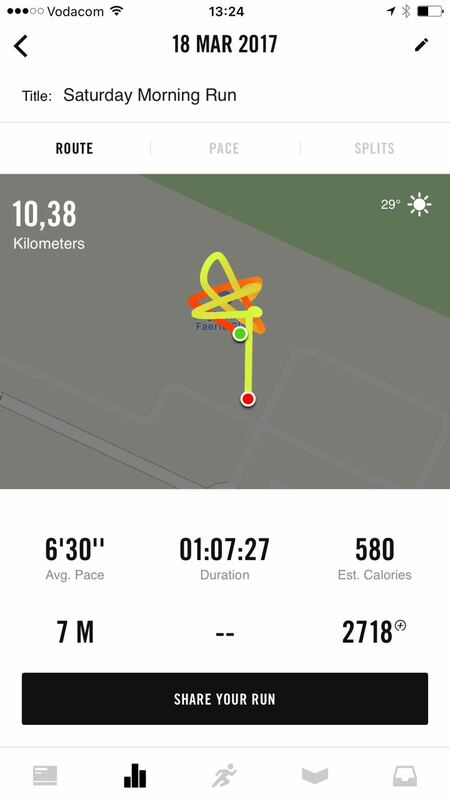 The heat definitely tires me fast the first 8km. The 12km run was flagged off earlier at 8:30pm. 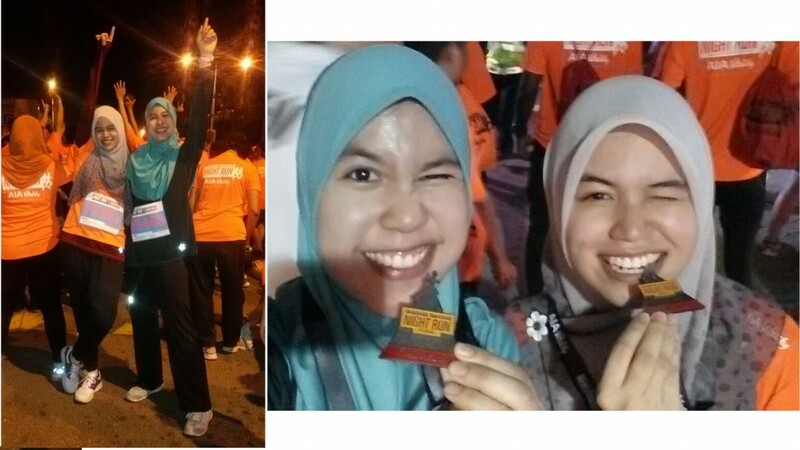 Sarah and Aqilah had so much fun at their very first 12 km run. 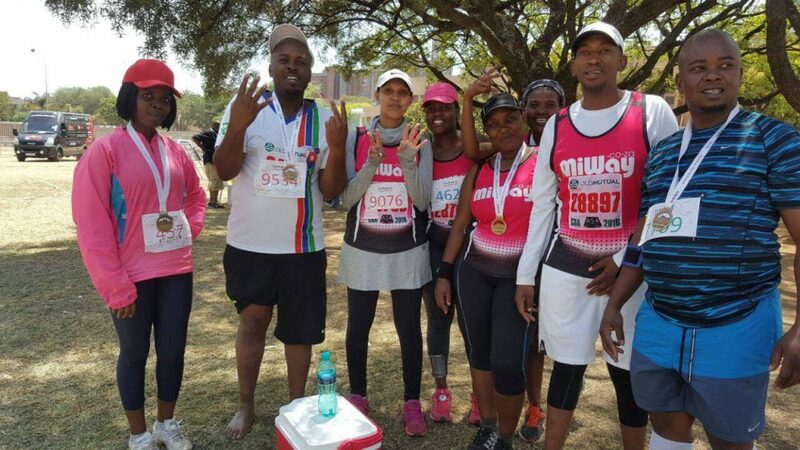 Do expect these young girls to run more! Talking about goodies, we were pretty joyful receiving lots of stuffs inside the bag. 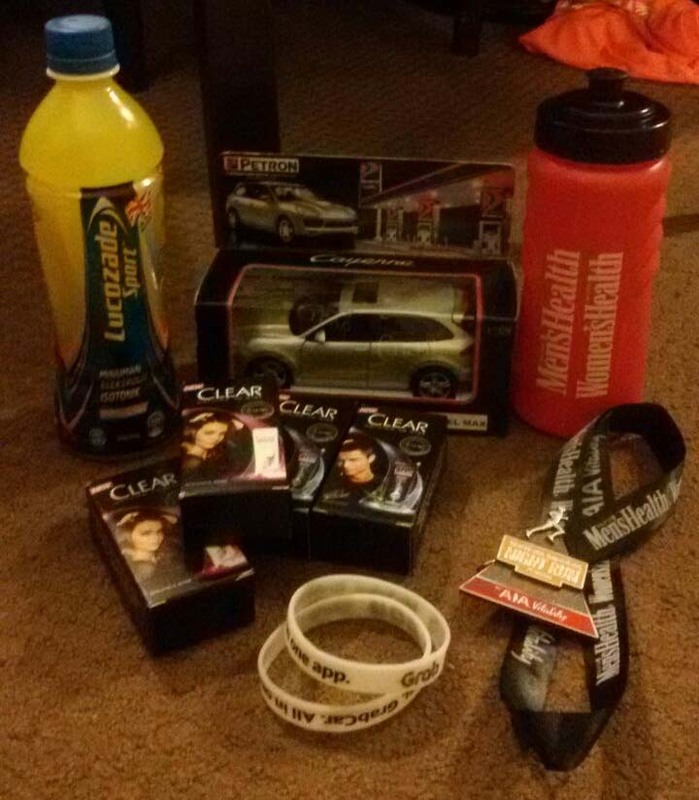 The items received are Lucozade Sport’s drinks, Appeton Vitamins, drinking bottle, few CLEAR shampoos, a car figurine, GRABCAR wrist rubber band, a medal and lots of vouchers. Gosh, it felt like receiving presents from Santa Claus, LOL! A visit to Penang is not complete without eating Penang local food. 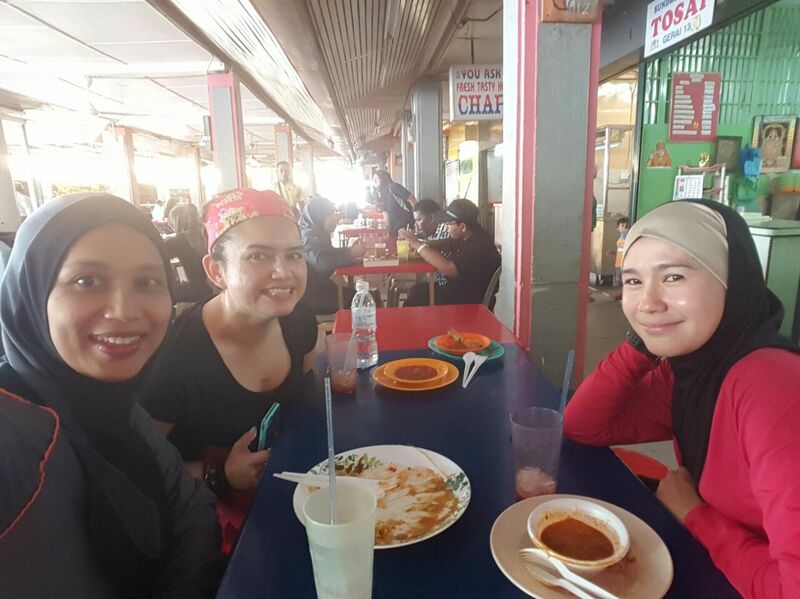 We had ikan bakar after the run and the next morning, Lyana took us to a late breakfast at Pasar Taman Tun Sardon Penang. 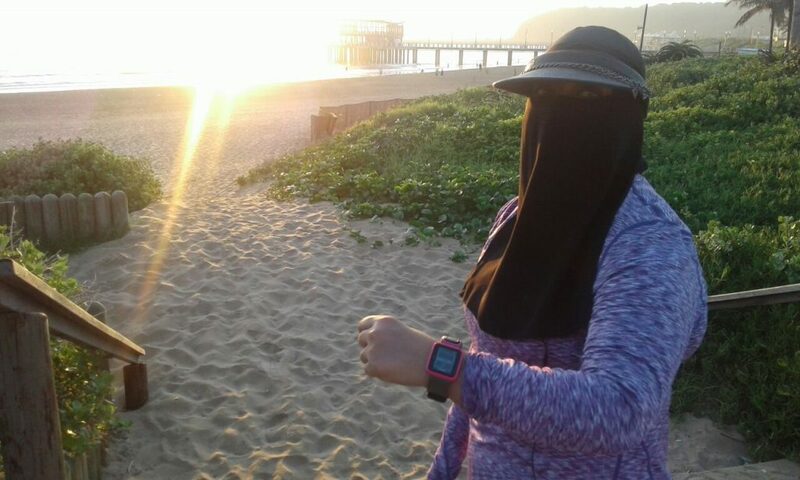 Penang – I shall come, run & eat strong again. Too late.. Opps, our plates are all clean.